• Alpine Helicopters offer a modern and comfortable fleet of helicopters. • Join us to visit Mt Aspiring & Milford with alpine landings. 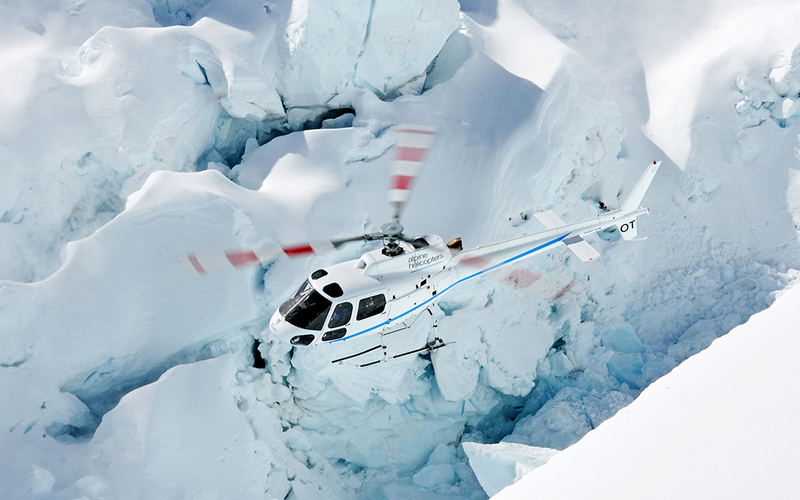 • Operating helicopter tours every day from Wanaka Airport.